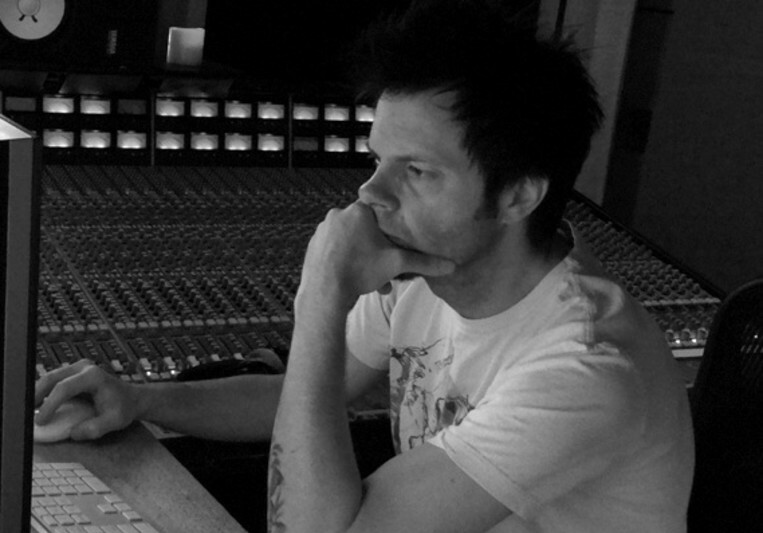 Producer & Mixing Engineer Justin Hersh has worked with some of the industry's biggest names. Recently as mix assistant on the hit song "Molly" by Tyga and Pro Tools engineer on the track "Switch Lanes" featuring Tyga & The Game. Working closely with Jess Jackson, Justin has been trained by one of the best up-and-coming producers. Justin Hersh is a mixing engineer dedicated to giving you a balanced, dynamic, & exciting mix. Typical turn-around time is 3 days getting the mix to a point where it's ready for feedback and revisions. As many revisions as it takes until you're satisfied!